Platelet-rich plasma or PRP has gained a lot of attention during the past decade or so as more and more healthcare providers have looked for ways to promote natural healing and tissue regeneration to avoid more invasive treatment options. PRP has been used widely in orthopedics, helping athletes recover from a wide array of injuries to joints and soft tissues. 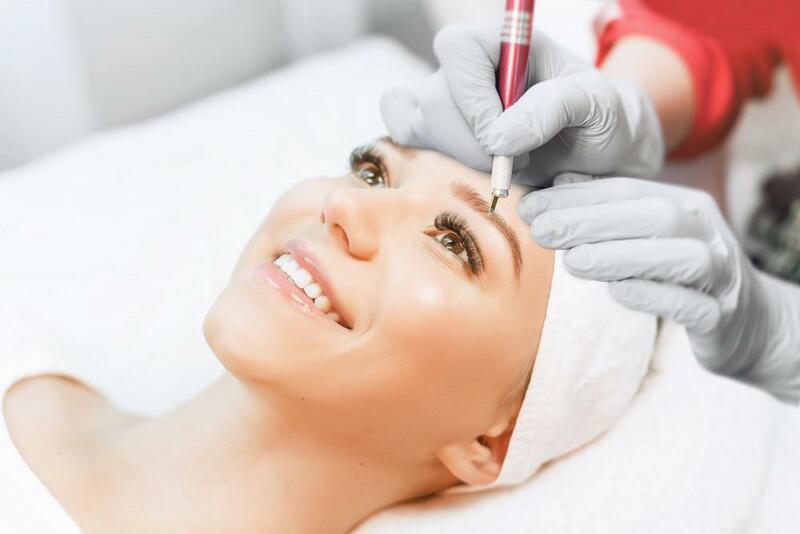 PRP skin rejuvenation uses a patient’s own blood to help stimulate the body’s natural healing and regeneration processes to help skin look and feel more youthful. Because it’s non-surgical, PRP facial treatments avoid all the risks associated with surgery, and since it uses your own blood, there’s no risk of allergic reaction that can occur with some facial procedures. Here’s how it works. PRP is a filtered, concentrated product derived from your own blood. PRP contains a high number of platelet-derived growth factors, special substances that stimulate the production of new tissue. It also contains special proteins that help in healing. When PRP is applied to your skin, these growth factors and proteins “talk” to local stem cells, calling them to the treatment area. Once the stem cells are in the treatment site, they're stimulated to produce new, healthy cells that replace the old, damaged tissues. PRP also promotes the development of collagen, one of the most important building blocks of healthy, resilient skin. When we’re young, our skin contains high amounts of collagen, which helps youthful skin look and feel more resilient. Collagen helps your skin stay smooth and firm, making it more difficult for lines and wrinkles to form. As we get older, our skin produces far less collagen, which means it’s much easier for those signs of aging to take hold. PRP treatment begins with a simple blood draw, usually from a vein in your arm. Only a small amount of blood is needed. Once the blood is drawn, it’s placed in a special machine that’s designed to separate the platelets from the rest of your blood. Then, the PRP is extracted and placed in a syringe that can be used for various aesthetic procedures. Next, your skin is gently cleansed and a topical numbing agent is applied to the treatment area. 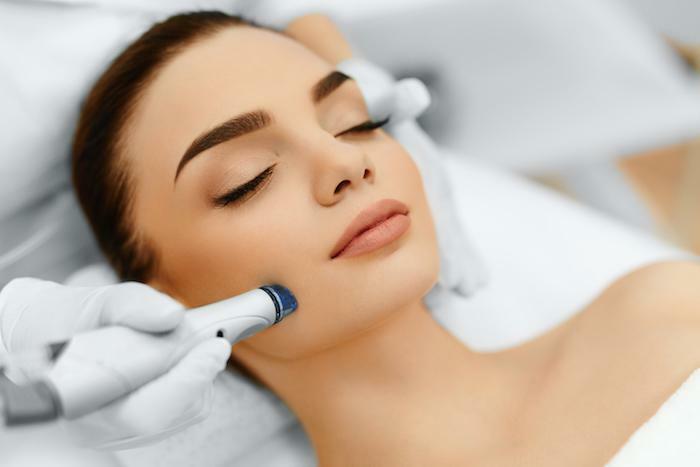 After your skin is numbed, your treatment provider applies the PRP into multiple areas of the treatment site to ensure the solution is evenly dispersed. Most treatments take from 30 minutes to an hour. 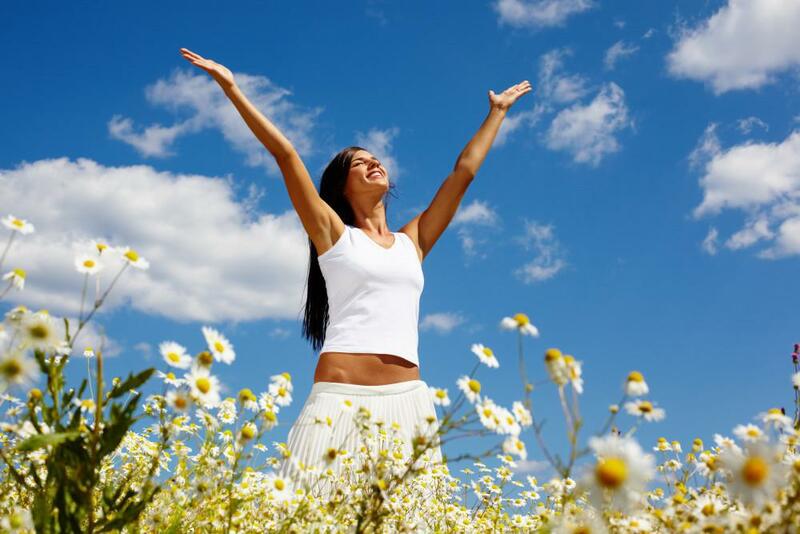 Once treatment is complete, you’ll be able to go home and resume your regular activities. You’ll have some redness after your treatment, and you may also have some mild swelling or light bruising. All of these issues typically resolve within a day or so, although bruising can take a little longer. You’ll want to be sure to apply sunscreen to protect your skin as it heals. If wrinkles, lax skin and other age-related changes are making you look older than you feel, the team at Alabama Vein & Restoration Medspa can help. To find out more about PRP facial rejuvenation and other treatments that can help you look and feel your best, book an appointment online today.